"Freshwater Silt. Derived from freshwater lakes in Eastern Europe. Helps to deeply cleanse and nourish the skin. Ultrafine Pumice. 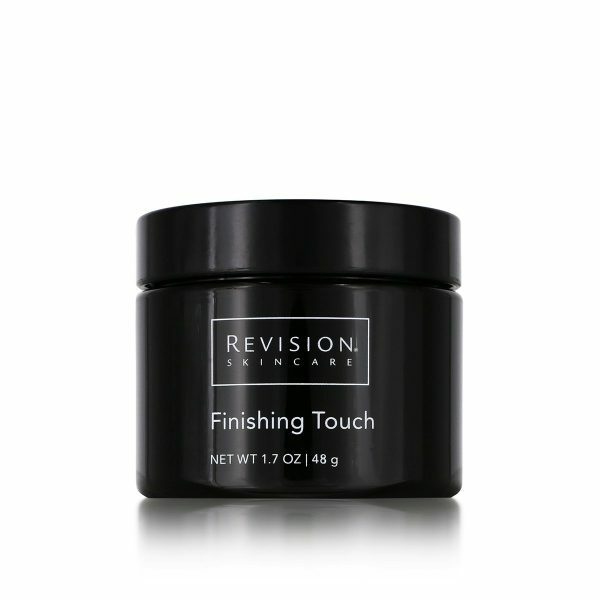 Exfoliates dead surface cells for smoother skin. Silica (Volcanic Sand). A gentle exfoliant that contains minerals to help nourish the skin."